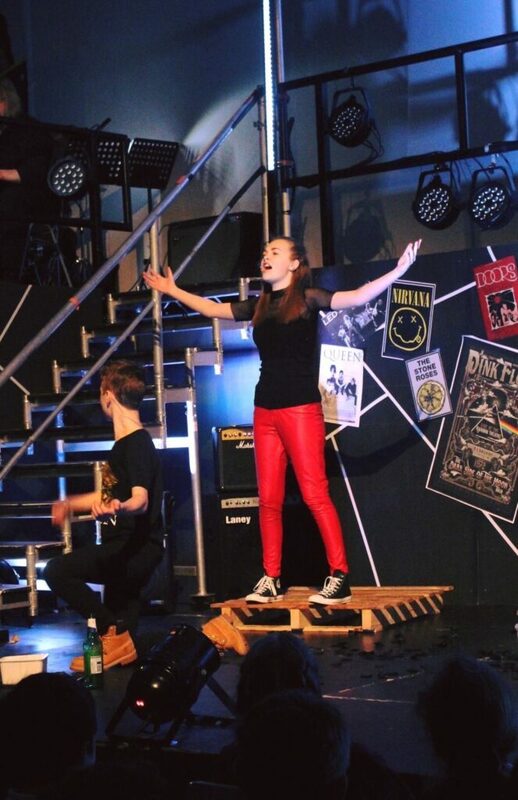 Students have paid homage to popular glam rock band, Queen, in their latest production of the futuristic musical comedy spectacular, ‘We Will Rock You’. 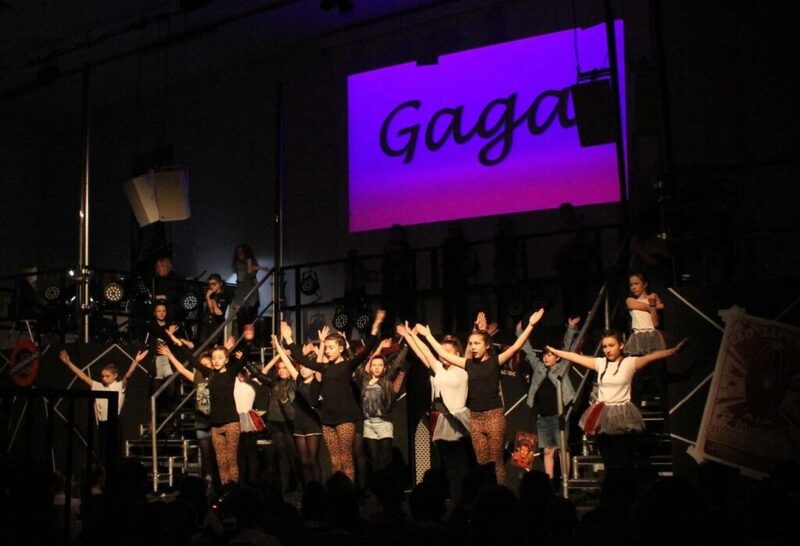 Over 600 people enjoyed the show with Grace Academy Solihull’s biggest ever cast performing some of Queen’s smash hit favourites including ‘We are the Champions’, ‘Killer Queen’ and ‘Bohemian Rhapsody’. 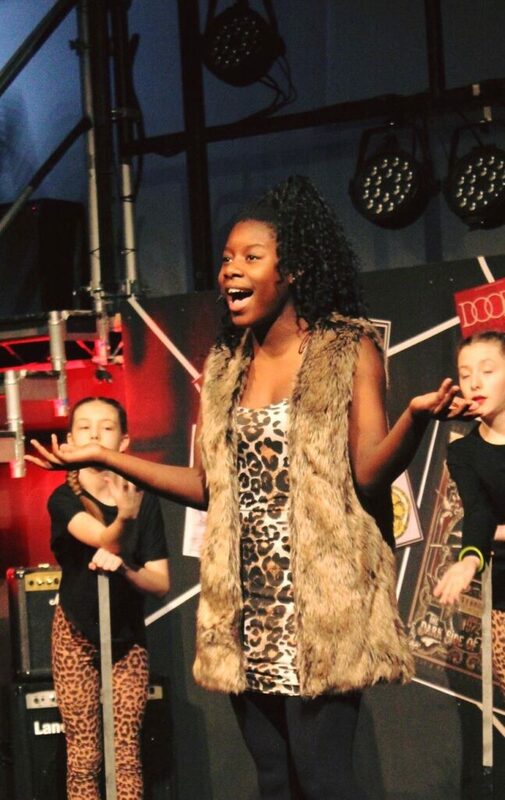 The ‘We Will Rock You’ show is set in the year 2319, and Earth, now known as Planet Mall, is dominated and run by the Globalsoft Corporation that has banned all forms of music and turned everyone into clones. All wearing the same clothes and thinking the same thoughts, its inhabitants walk around in a brain-dead haze. Head of Globalsoft, Killer Queen has had musical instruments and composers strictly banned and rock music is all but unknown. 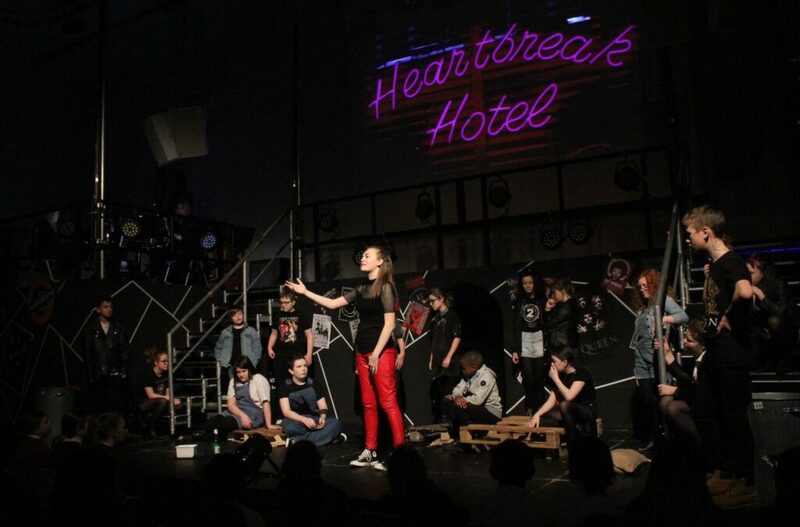 A small group of Bohemians struggle with this strict regime of thinking and feeling and decide to try and restore the free exchange of thought, fashion and live music. They have heard of a holy grail, Brian May’s famous guitar, that has been buried in the remains of Wembley Stadium. They set out to find it in the hope that, if they do, they can restore rock.